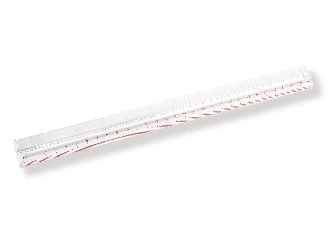 Nothing can hide from you while using this 1.5x magnifier ruler. Create games and find items using measurement. Scaled in inches and centimeters.